My name is Debojyoti Boruah and I am a self-taught artist from Assam, India. 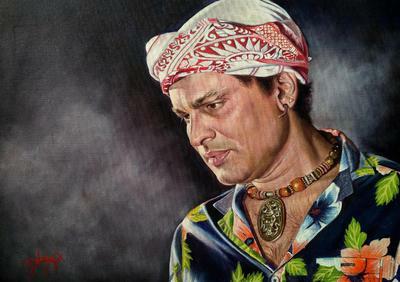 This particular painting is of Mr. Zubeen Garg, the most popular Indian singer from Assam, India. My experience with this Acrylic medium is quite interesting because I was unaware of the quick drying nature of Acrylics. I tried it as like Oils and ended up with surprise because it dries so fast. I was frustrated a lot earlier dealing with Acrylics. I have found it more challenging than Oil previously but I developed the technique to cope up with the beauty of this quick drying medium. And now the quick drying nature gives me the immense flexibility to explore more while painting. I love doing portraits with Acrylics. Because it helps me explore quickly. No need to wait to lay the next coat. The quick drying nature is now the strength of this medium for me. 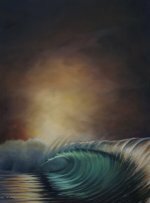 I use only water as the medium for most of my paintings. 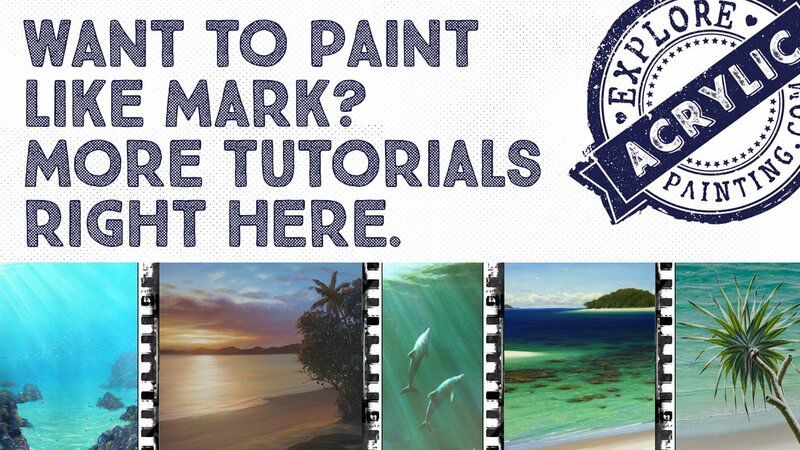 I was searching a dedicated site for Acrylic painters for a long time. At last, I have found this site. You are doing an excellent job. 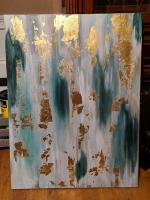 Love to share one of my latest painting here.